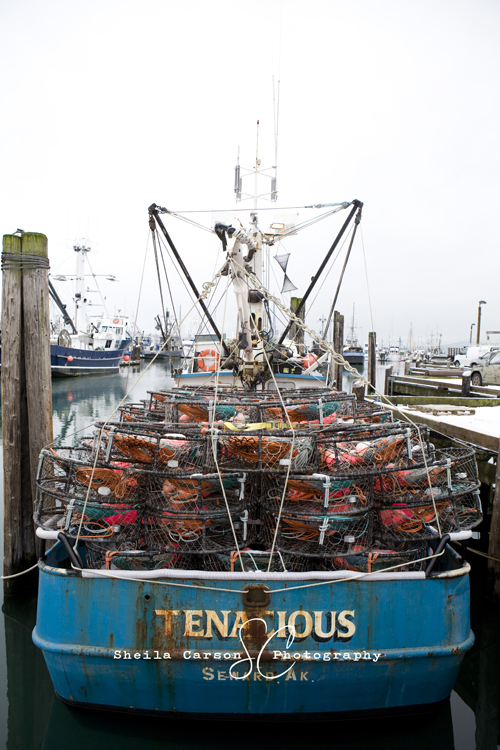 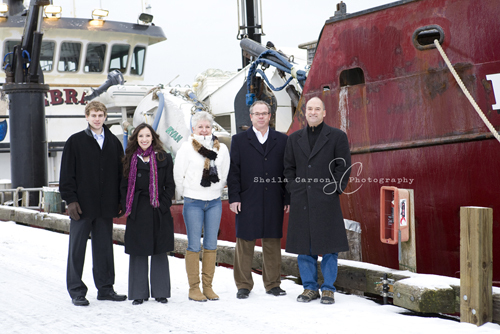 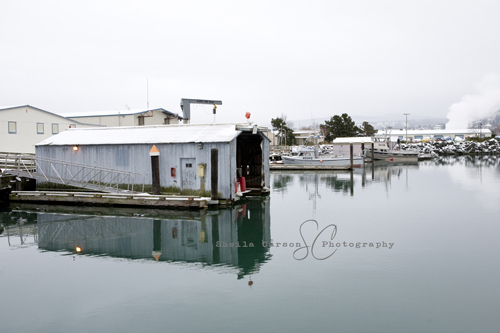 Here are some team photos I shot at Squalicum Harbor for a local company here in Bellingham. 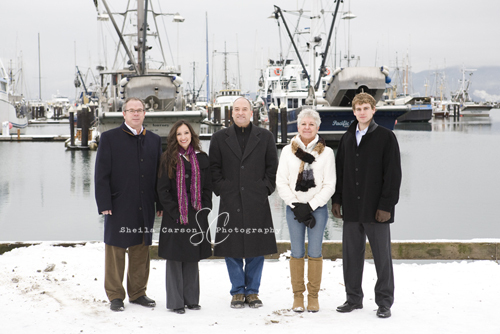 I was so excited that the snow stuck around and the rain stayed away until after our session. 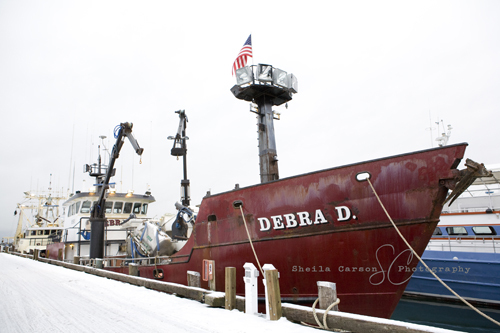 I love the look of the snow against the fishing boats and docks.